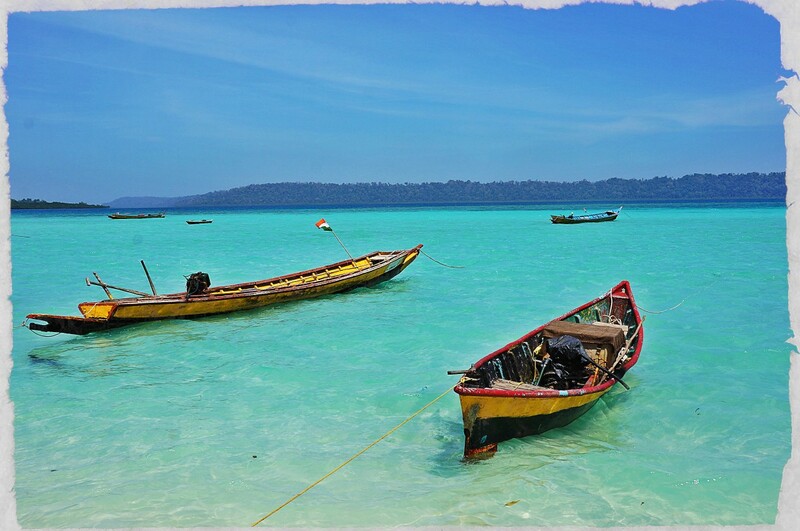 Imagine getting soaked in sun on the white silky sands and enjoying the pristine beach view!Andaman Tours Packages offer an exciting and exhilarating tour of the marvelous Ross Island which showcases the architectural splendor of the past. 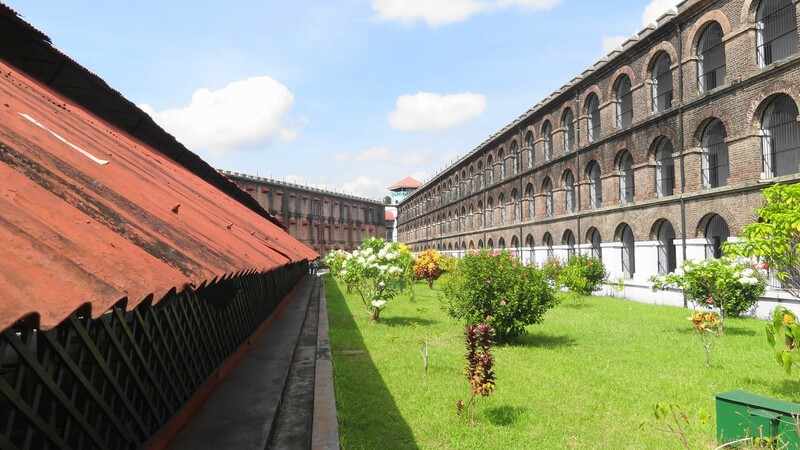 The Andaman Tours Packages also enlightens the tourists with a visit to Cellular Jail in Port Blair informing about the lives of the freedom fighters of India. With a transparent boat ride giving the tourists a stunning view of the colorful corals, Andaman Tours Packages is a bundle of surprises. 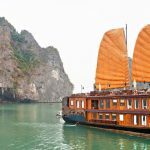 The adventurous water sporting activities like water-skiing and swimming through the blue oceans and feeling the marine animals at your feet can be memorable. This archaeology of 572 islands, Andaman is worth a watch. 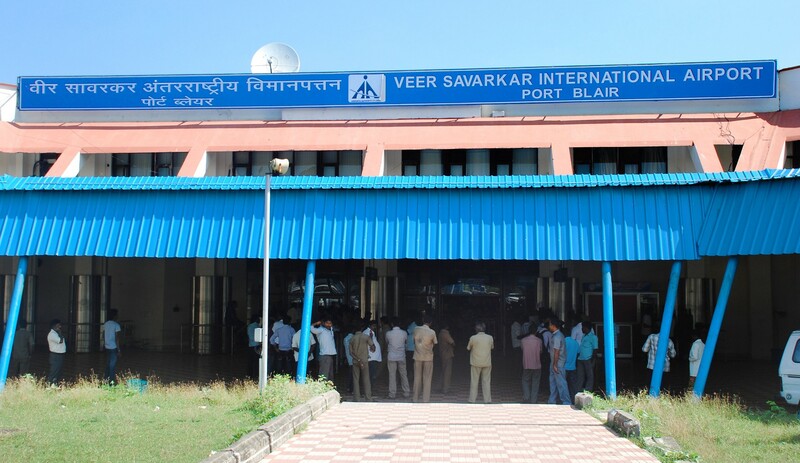 Arrive at Port Blair either by flight or ship in the morning. Transfer to hotel selected. Visit Corbyn’s Cove Beach after lunch. This lovely palm fringed beach is 9 kms from Port Blair and is ideal for swimming and sun-basking. In the evening, view the Sound and Light Show held at the Cellular Jail, which showcases the story of the Indian Freedom Struggle. Stay overnight in Port Blair. 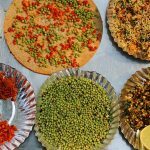 After breakfast, take a full-day tour of places around Port Blair. City tour includes Forest Museum, Mini Zoo, Cellular Jail, Chatam Saw Mill (one of the oldest & largest mills in Asia), Anthropological Museum, Fisheries (Marine) Museum, Naval Marine Museum (Samudrika), Science Centre, Andaman Water Sports Complex and the Cottage Industries Emporium (Sagarika). You can also shop for souvenirs here. Stay overnight in Port Blair. After the breakfast enjoy a full-day tour to the North Bay or Coral Island. 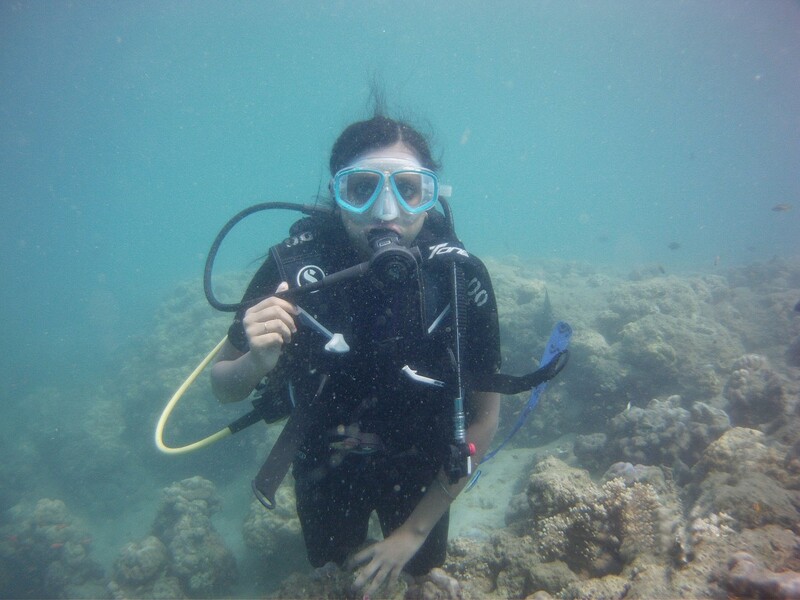 The place is good to view coral reefs, ornamental fishes and other water animals. A glass bottom boat ride is available to have a close look at the coral colonies. You can indulge in snorkeling, swimming and trekking too. 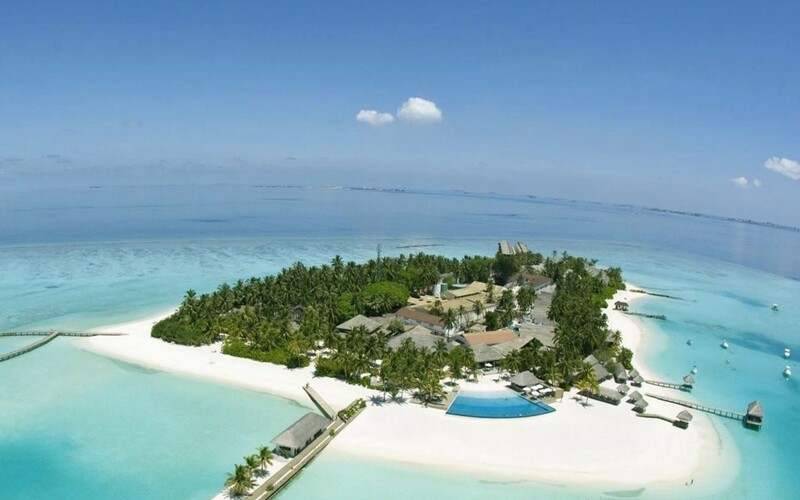 Visit Ross Island– this is where the British ruled the islands during the pre-independence era. The island abounds in deer and bird population and is ideal for taking leisure walks. Return to Port Blair for overnight stay. Move to Jolly Buoy Island in Mahatma Gandhi Marine National Park at Wandoor. 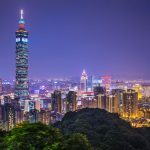 It provides a unique view of open sea, beautiful corals, Tropical rain-fed forests, attractive flora and fauna, creeks, marine animals for the Eco-friendly tourists. Return to the Port Blair for overnight stay. Twin sharing accommodation (Double room) at all places in Hotels / Camps as applicable to the itinerary. Hotel will be given as per category selection. All Tips – Driver and Restaurants. All Entry Tickets for Monuments and place you will visit. Tour Guide, Camera, Video Camera Charges. Any items of personal nature like tips to guides, drivers, laundry, telephone charges, shopping, wines & alcoholic beverages, mineral water (unless specified), and food and drink which is not part of set group menu. 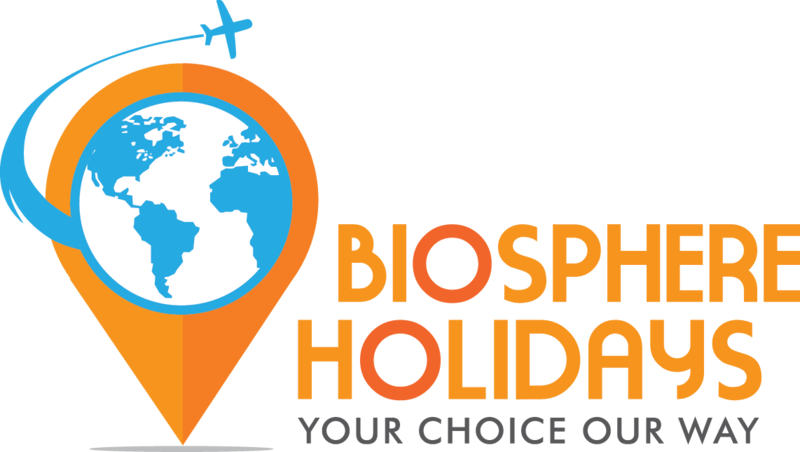 Any optional tours, excursions, supplement costs, services and activities not mentioned in the itinerary inclusions. Any extra cost incurred on behalf of any individual due to illness, accident , hospitalization or any personal emergency.